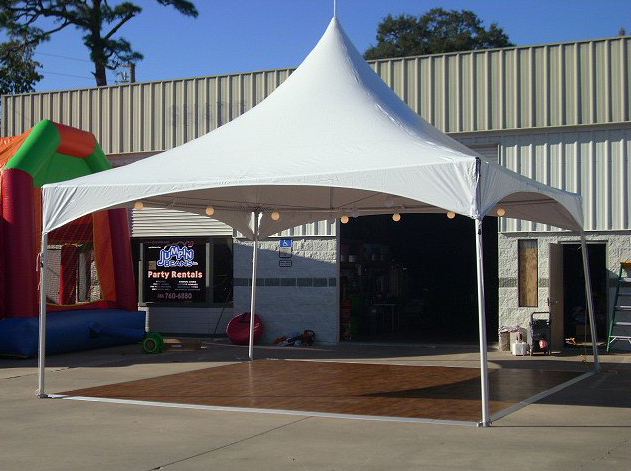 Floor can be used by itself or how about renting both for that very special event. That's a lot of tent! Can be made smaller by one foot increments either length or width depending on area available . Floor must be placed on hard flat surface. Guaranteed to be the neatest butler you've ever seen! Click on my picture and see how cute I am! 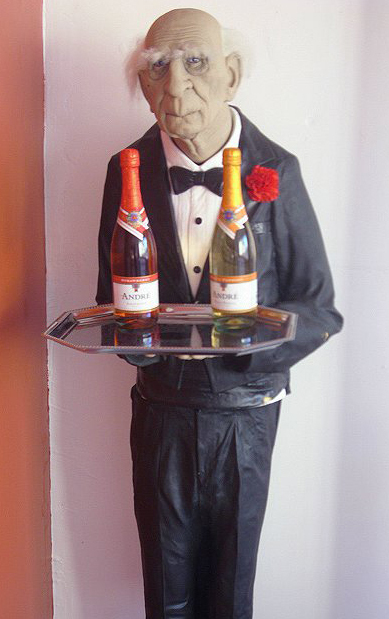 This life-like butler stands over 5' tall. He can even be set to shake his head when the motion sensor is activated. 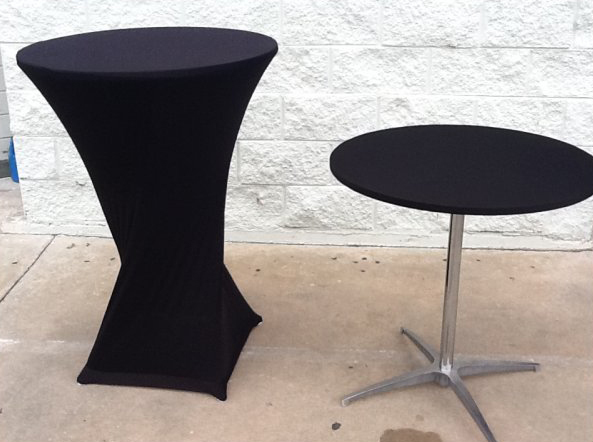 What a great conversation piece for your next event! Floor must be placed on hard flat surface. 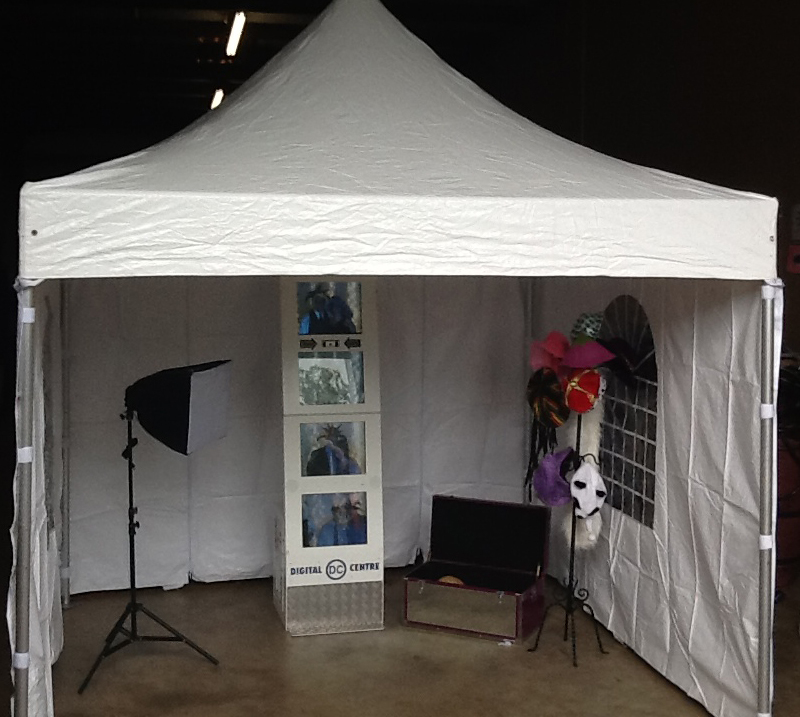 Rent these great speakers with stands for your next event. Exceptional sound and speakers even have a place to insert a zip stick to make it a portable sound system all on one stand. Center white podium rented seperately. 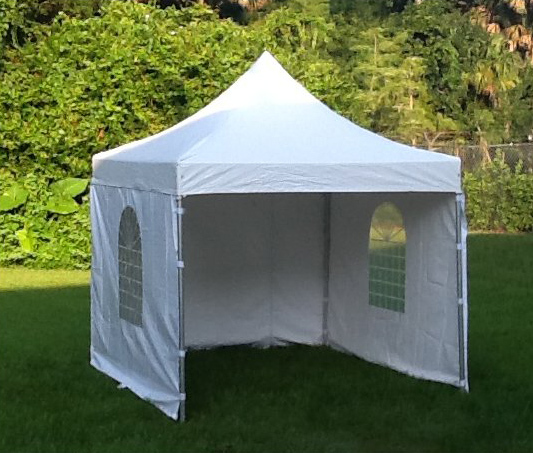 Elegant 10' x10' Canopy with three sides. 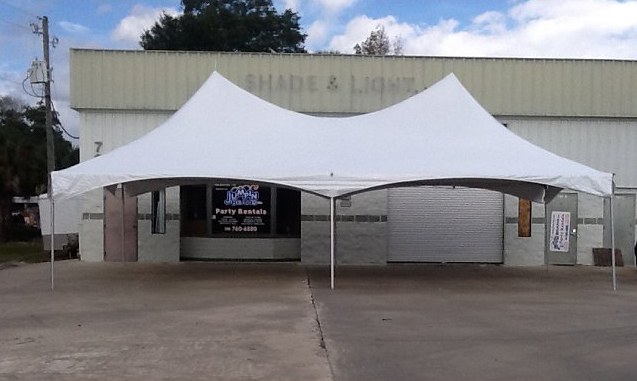 This is a great addition if you would like your event outdoors. All you need is the ice and we supply the rest! Two bags of ice should supply 25 servings for the kids. you need including the bags. 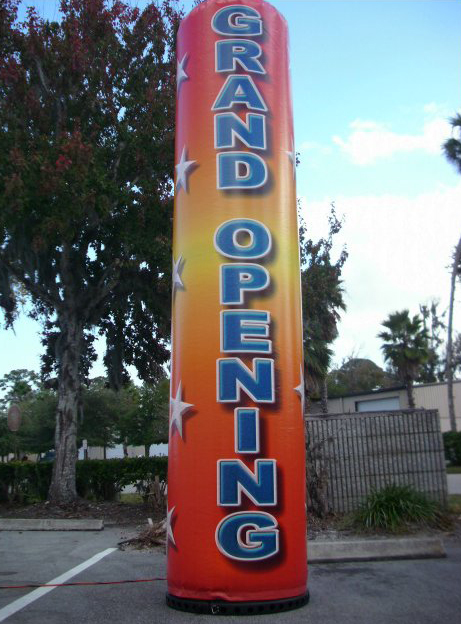 We have a wide array of air dancers. Please visit our parent company for more rentals.